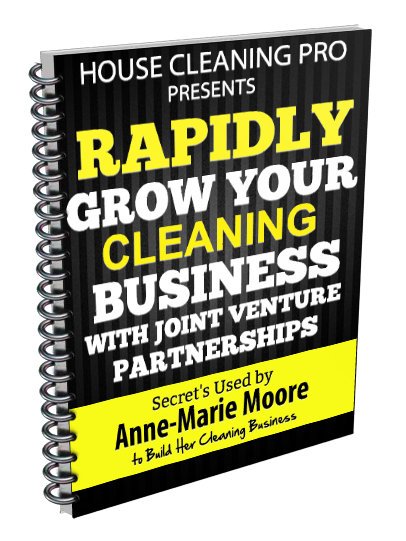 One of the fastest ways to grow an existing business is through Joint Venture Partnerships. According to the Commonwealth Alliance Program (CAP), strategic business alliances accounted for 25% of all revenues in 2005, a total of 40 trillion dollars. This figure has been steadily growing over the past few years as more solopreneurs and small businesses decide to unite to augment their odds of survival in a highly competitive business environment. When joint venture partnerships are formed correctly, they have the ability to grow your business rapidly with solid customers who have been referred to you. Doesn’t this sound good to you? New customers at your fingertips! But this isn’t the only reason to join forces with another small business. GET STARTED NOW! 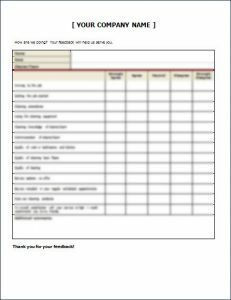 Once you have filled your business calendar, you have no way to increase revenue unless you hire workers or find another source of income. 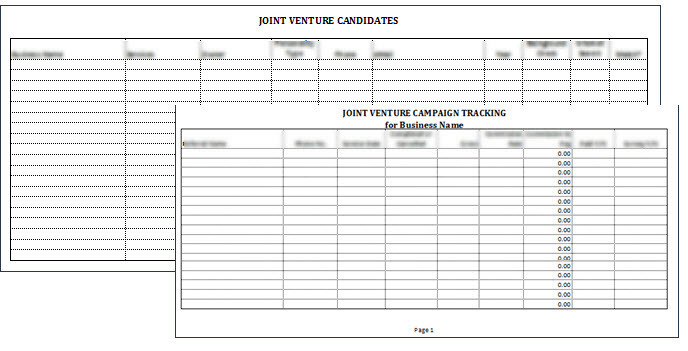 That’s where joint venture partners can help. Instead of trying to figure this out yourself, use my system to help you select the right businesses to partner with and form the right agreement. Don’t try this without adding the proper structure so you can monitor the system and make sure you are getting the referrals and earnings you both agreed on. 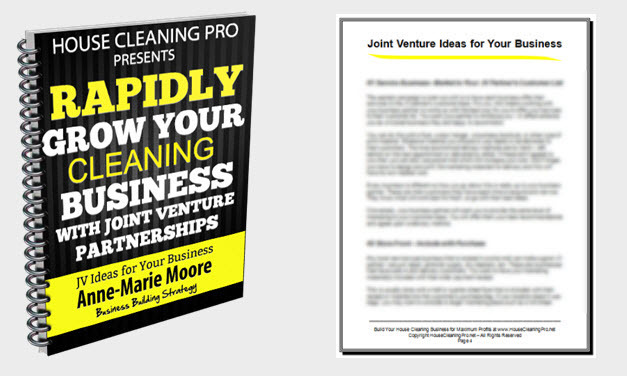 Joint Venture partnerships are different than business partnerships. 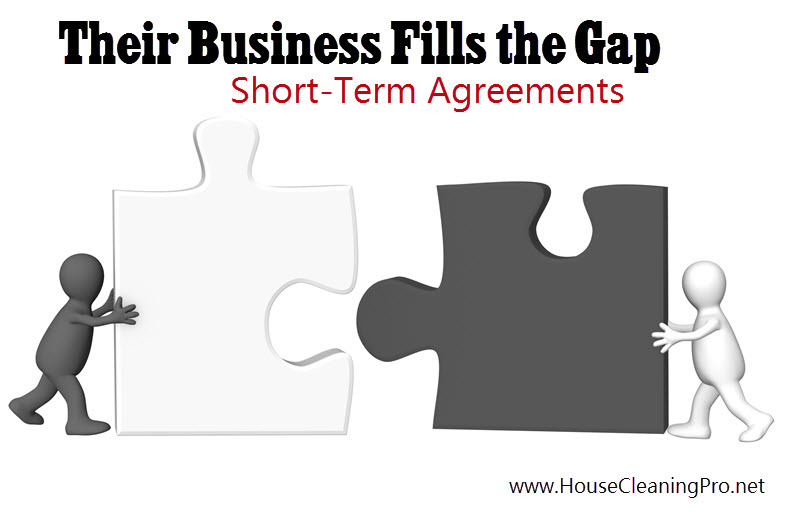 You each have your own business, which is separate from your joint venture agreement. 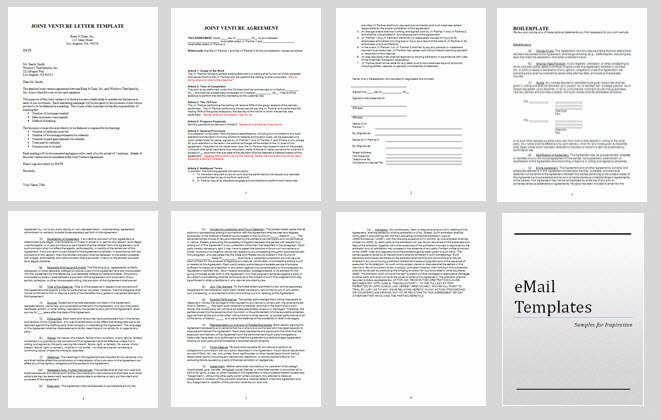 This document explains how they are different to keep you legally on track. 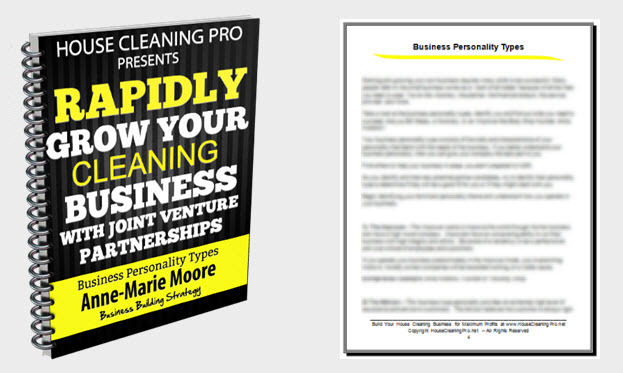 Business Personality Types to help you identify JV partners that could be effective for you and your business. You don’t want to select someone who is going to clash with your business personality – you need someone who will complement you and provide the qualities that you lack. What Types of Campaigns Can You Run Together? Every house cleaning business is setup a little differently so the type of business you partner with may not be the same as someone else. It also depends on the needs of your customers and the types of offers you want to provide. I’ll reveal what businesses work and the types of campaigns you can run together. 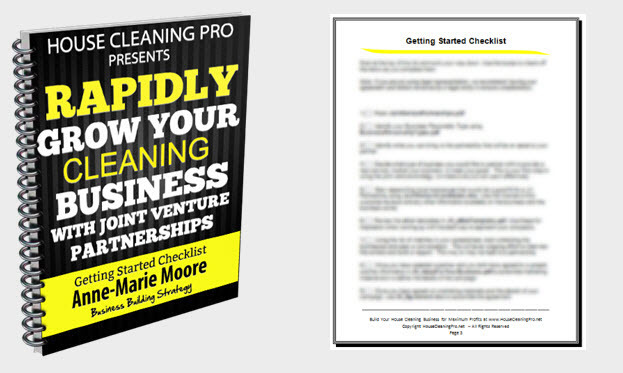 Getting started is easy with the Getting Started Checklist!